This was taken on the evening (at about 4am) we move the old Presentation suite to a temporary location in video tapes ready to start the construction of the new Stereo Presentation. 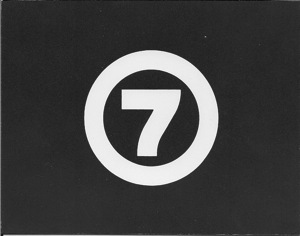 Engineering department in the OB garage. 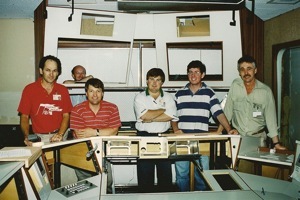 Back row – left to right – Darian Spence, John Katavatis, Geoff Stewart, Mathew Walker, Chris Cant, Bryan Wheeler, Mark Allan, Steve Gilks. 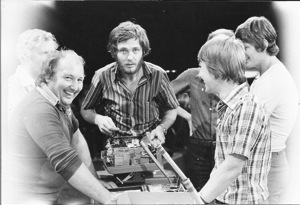 Front row – left to right – Barry Young, Graham Warner, Geoff McCann, John Maker, Peter Dales. 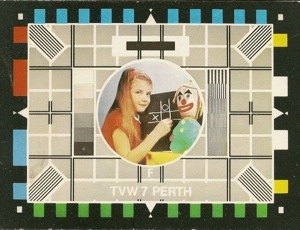 The last few shows were recorded on the stage at the Perth Entertainment Centre while the Tuart Hill Studios were being rebuilt and upgraded. Jim was repairing a faulty camera viewfinder. 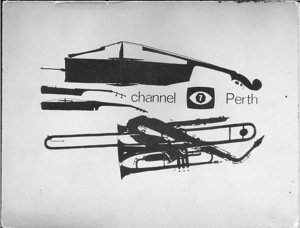 Left to right (those visible) – Trevor Kerslow, Jim Tinker, Geoff Stewart. 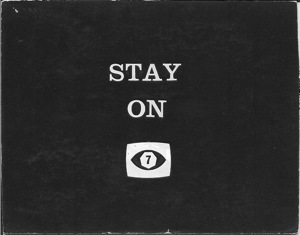 It use to take about a week for engineering to prepare for the 24 hour Telethon, rewiring the studio for the extra cameras, audio sources and TV’s to name a few things. 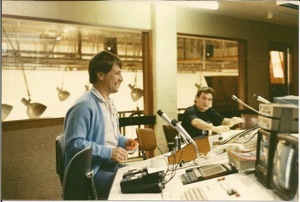 The picture shows Geoff and Dave in VMU1 setting up the talkback and camera systems. 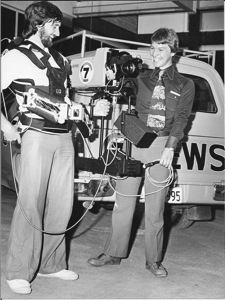 The Steadycam was the first of its kind to be used in Australian television and the RCA TK76 was the first of the handheld colour 3 tube cameras used for production and electronic news gathering (ENG), but it still did not have a tape recorder build in. 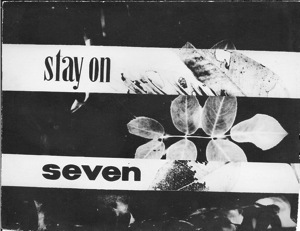 This photo was a publicity shot. Miss Universe 1979. 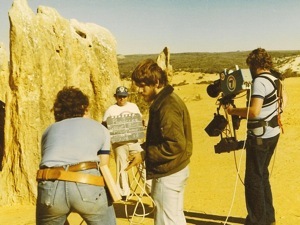 One of the production shoots was at the Pinnacles, Engineering went to the site by road a few days before the contestants were flown in by helicopter from the Cataby Road House. 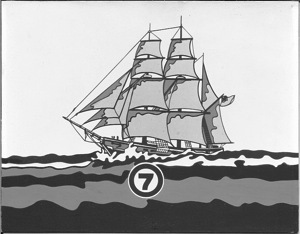 One of the first jobs for the new Steadycam and RCA TK76 camera was the shoot at the Pinnacles. 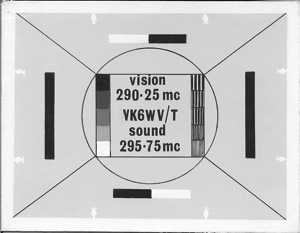 The RCA TK76 could be configured as a studio camera and became the TK760. 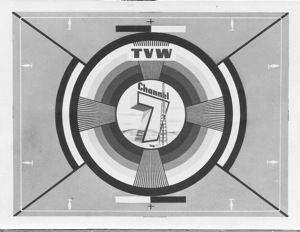 TVW had three TK760 for use in Studio 3 the News and Current Affairs studio. 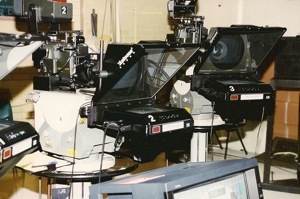 Robotic Camera Heads were installed on the cameras used in Studio 3 (News Studio) because of the tight work space as the news, current affairs and weather sets got larger. 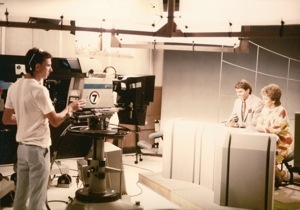 Some time latter the camera pedestals were mounted on tracks fixed to the studio floor to aid in quick camera repositioning. I am trying to track down Camilla Rudd who I went to school with and she also attended my wedding in 1977. I have lost contact with her and would like to reconnect. 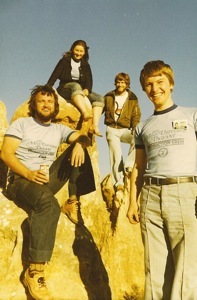 When I googled her name the image of the engineering crew at the pinnacle in 1979 came up with a Camilla sitting on the rock in the back of the photo. Would you have an recent connections with her that I could try. 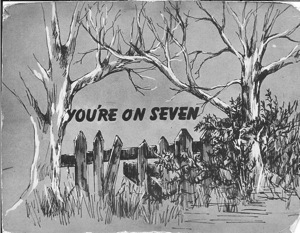 Hi Bernardine, I worked with Camilla when she came to TVW7 in the late 70s. 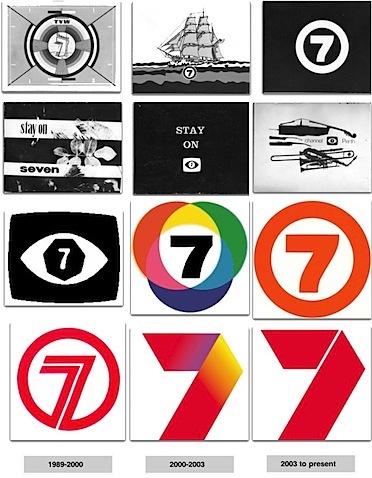 She went back to Sydney to ATN7, so you’d have better luck contacting them.